WELCOME TO THE UNM HEALTH HOUR! The University of New Mexico Health Sciences Center is the premiere health care practice and learning institution in the state. Every Sunday at 11am on KKOB 770 AM and 94.5 FM the staff of Health Sciences talk with UNM faculty to bring you informative and entertaining insights on how you can stay healthy in New Mexico! Alex Sanchez joined The University of New Mexico’s Health Sciences Center in the fall of 2017. 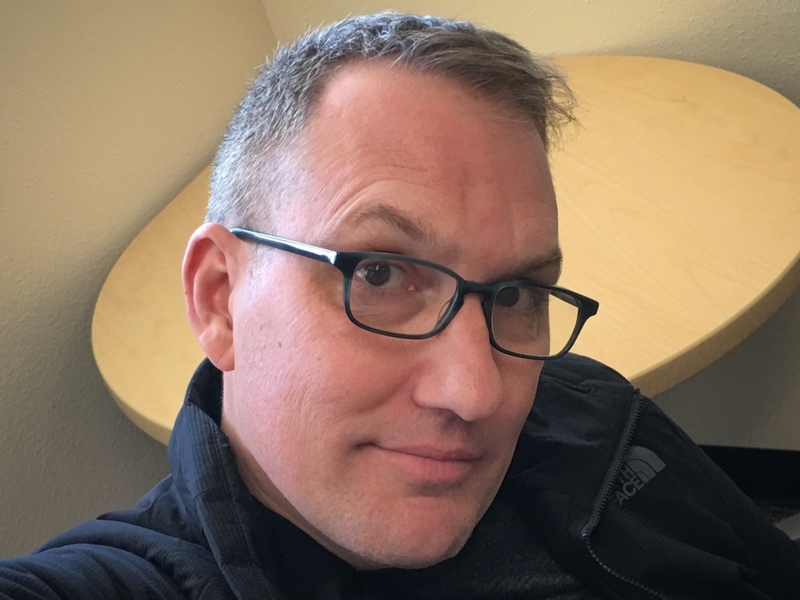 Alex previously served as the Deputy Superintendent of New Mexico’s Regulation and Licensing Department and Deputy Secretary of Administration for the New Mexico Corrections Department. Alex as a Bachelor of Arts in Mass Communications from West Texas A&M University. She was a journalist for six years before becoming a public information officer in state government. Alex is excited to be on the Health Sciences Center team! In her spare time she enjoys hanging out with her husband Matt and their two dogs in Nob Hill. 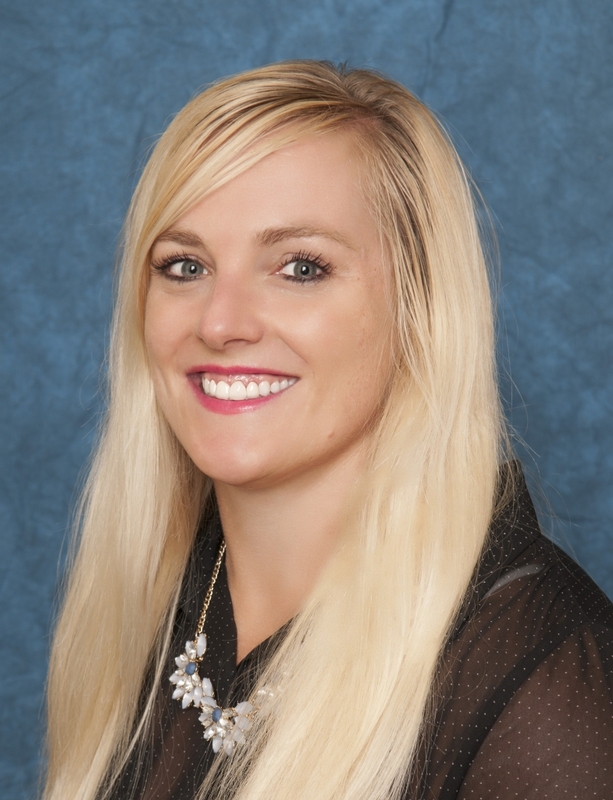 Carly Newlands, who joined the UNM Health System in July 2016, has more than six years of experience in managing corporate communications, media relations, marketing, advertising, social media, events and community relations. 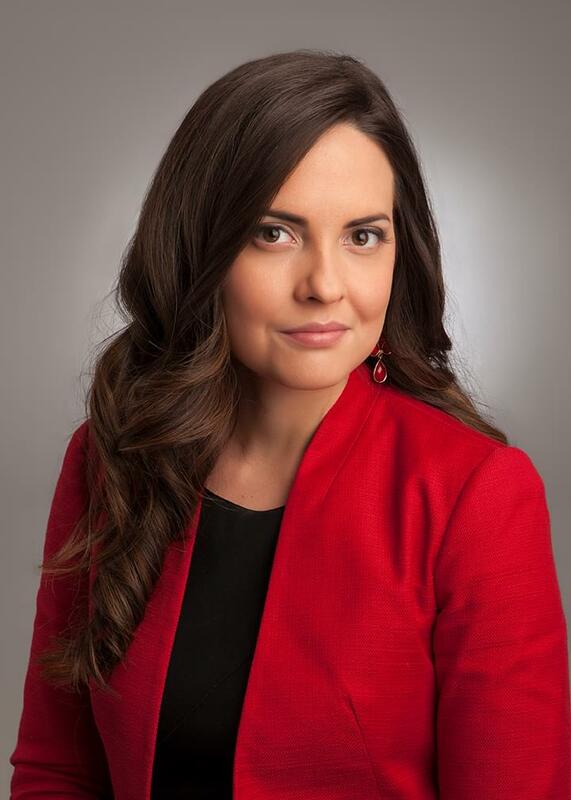 Previously, she was communications manager for ABQ Health Partners, now known as DaVita Medical Group, and worked for the UNM Foundation in the Lobo Club as director of development for the athletics department. Newlands earned a BA in economics from the University of Colorado, and an MA in sports administration from Northern Illinois University. She currently serves on the board of the American Lung Association and is a part of the American Heart Association Heart Ball executive committee. Newlands, who is a huge Denver Broncos fan, is active in Crossfit.